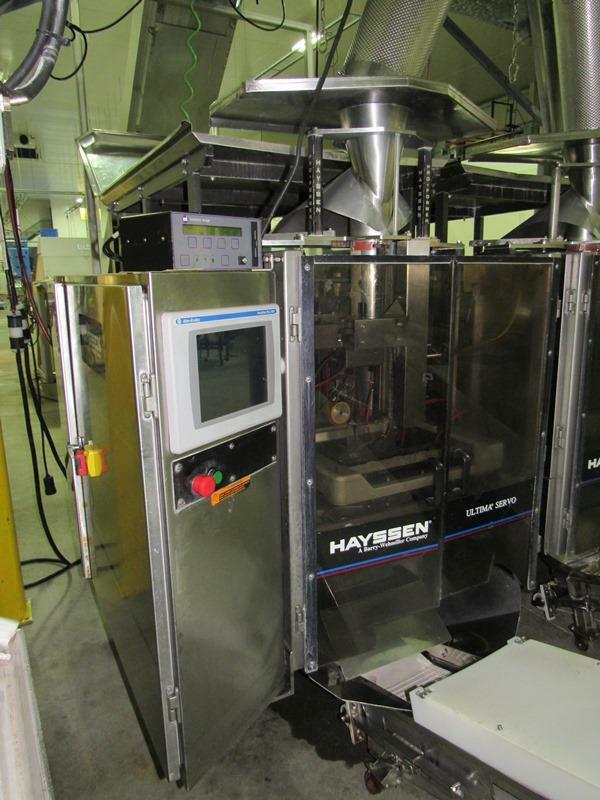 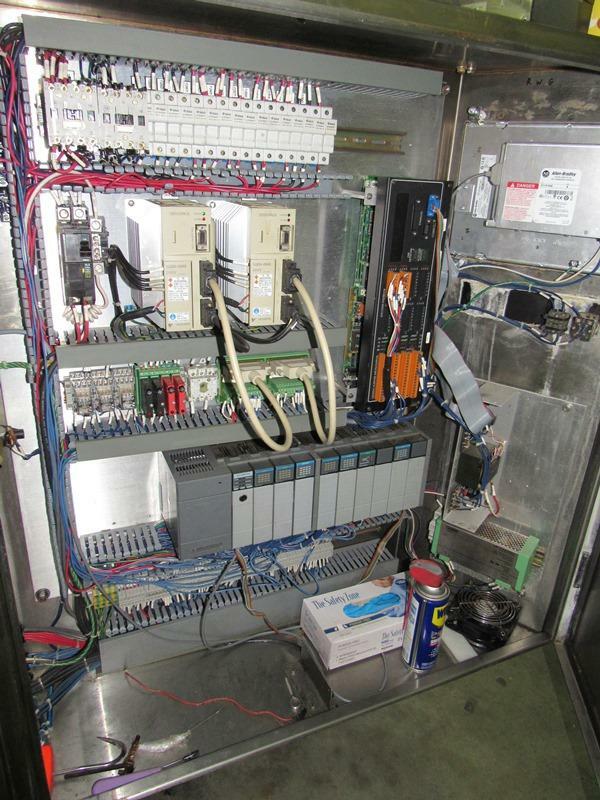 Used Hayssen 12-19 SV Stainless packaging machine fro sale!!!! 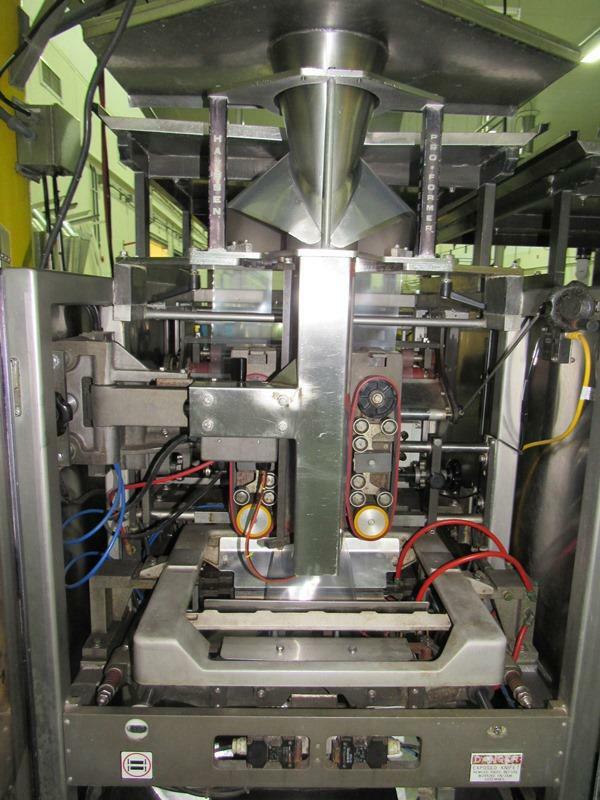 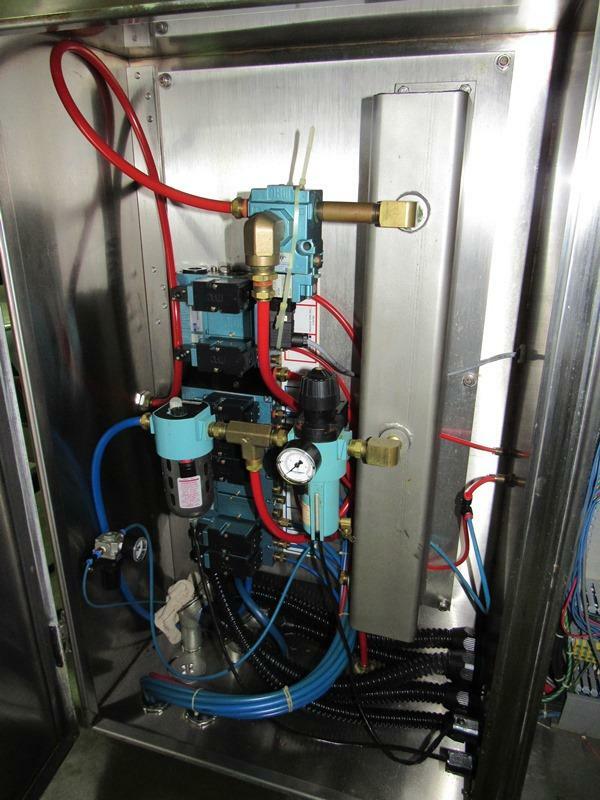 This left handed machine can be aired up with stock number 5463 for a twin tube configuration. 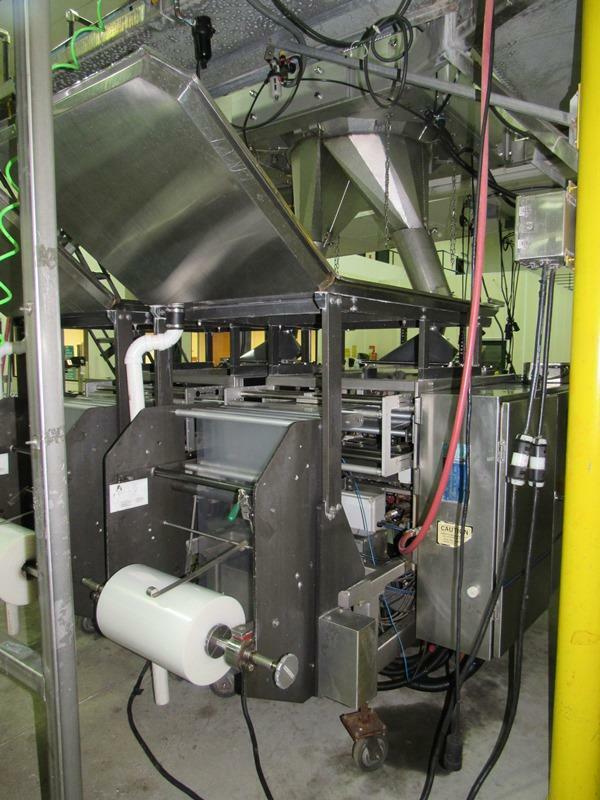 This machine is USDA rated and currently set up to run poly film structures.